Chris ‘Kubby’ Kubbernus is a digital marketing expert with 20 years of experience. Originally from Calgary, Alberta, he started working at an advertising agency at the age of 14 – sweeping floors and getting coffee. At 16, he was cleaning up graphic files and building websites. At 18, while at college, he opened his first digital marketing agency. In 2008, Chris moved to Denmark, and started work as an Account Director with an agency called Adtomic. He quickly rose through the ranks and became their Digital Media Director. 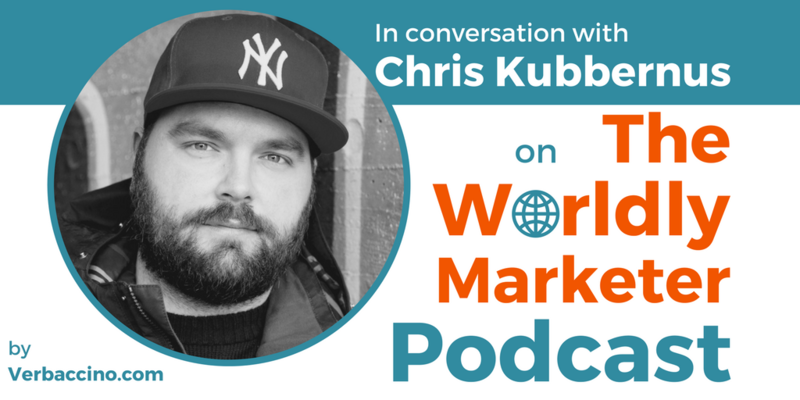 After going client-side to work with some large B2B software companies, Chris eventually founded is own global digital agency, Kubb&Co., in January of 2016. Based in Denmark, Kubo&Co. specializes in digital strategy development and execution. With a presence in Copenhagen, London, New York and Vancouver, Chris and his team combine native digital skills, creativity and business strategy to provide clients with transformative solutions that propel their businesses forward. The agency prides itself on its ability to strategize and execute extremely fast, in order to give its clients a competitive advantage.